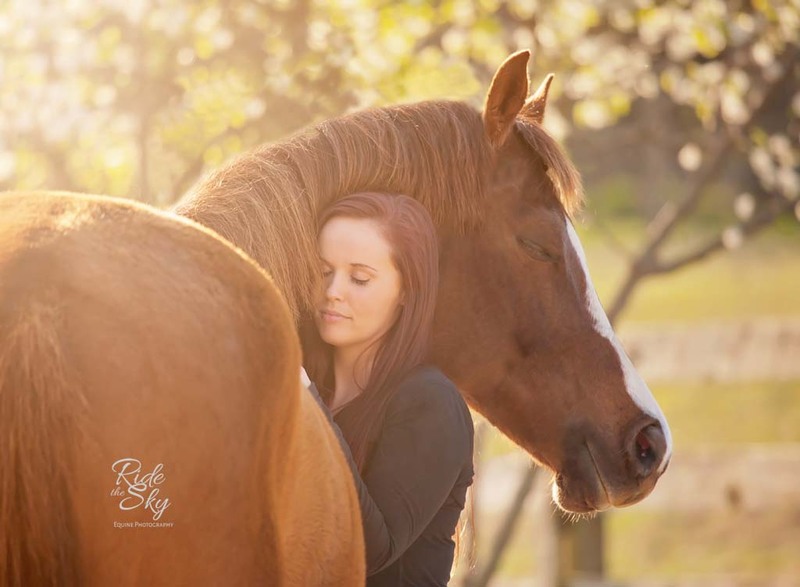 Looking for equestrian or equine fine art portraits that show the amazing bond between you and your horse? Want a gorgeous piece of wall art that captures the beauty and personality of your horse? 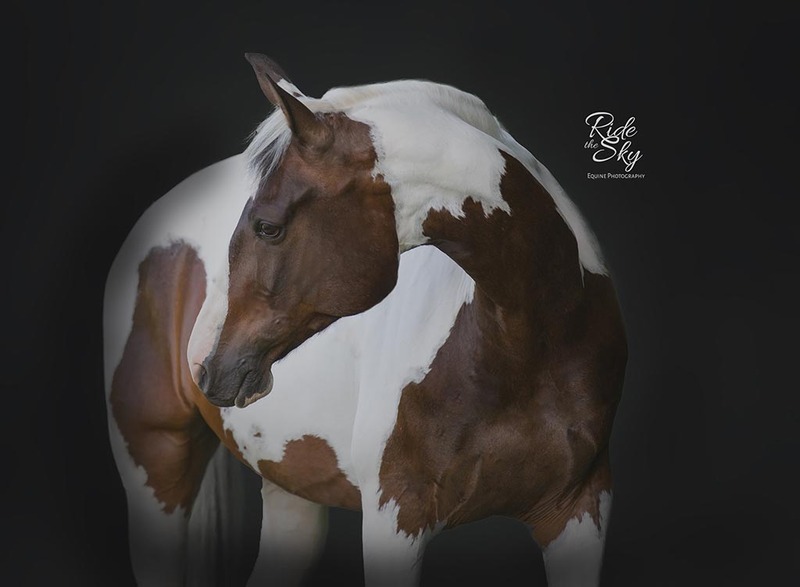 Searching for a luxurious custom album full of beautiful images of your heart horse? The Ride the Sky Equine customized photography experience allows for you to get exactly what you want in order to beautifully showcase the animals you love in your home in a style that is all you. When Betsy Bird tells you there will be ugly crying at your Reveal Session, please believe her! She is not kidding! OMG! Looking to capture your high school senior pictures with the horse that makes all your days brighter? Ride the Sky Equine Photography loves to help our senior high school students celebrate momentous occasions with their favorite animal. We specialize in capturing joyous and emotional milestone moments for equestrians and other animal lovers who know that their biggest moments aren’t complete without their beloved four-legged family members. Betsy did a spectacular job of getting gorgeous pictures during a rainy, muddy, chilly outdoor November photo shoot of the canine love of my life! For that, I am SO grateful… and I have booked another session with the rest of my Spun Gold Golden Retrievers dog pack for Spring! 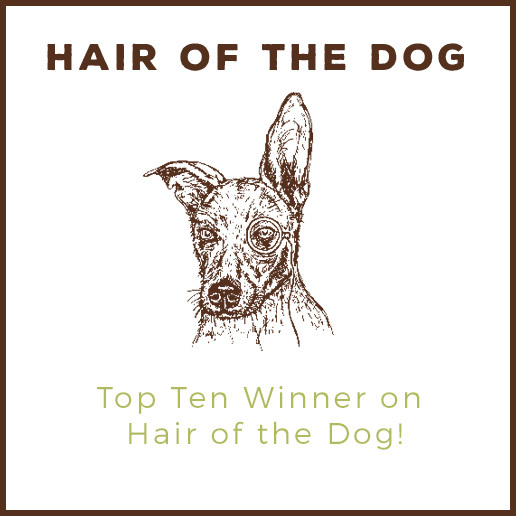 Looking to capture your amazing bond with your dog, Fido? Want to design an amazing piece of wall art featuring Spot for your home? Ride the Sky Equine Photography is not just for horses – although we love them dearly! While Ride the Sky Equine Photography started with just capturing the beauty of horses, equestrians and horse lovers tend to be fond of animals in general. 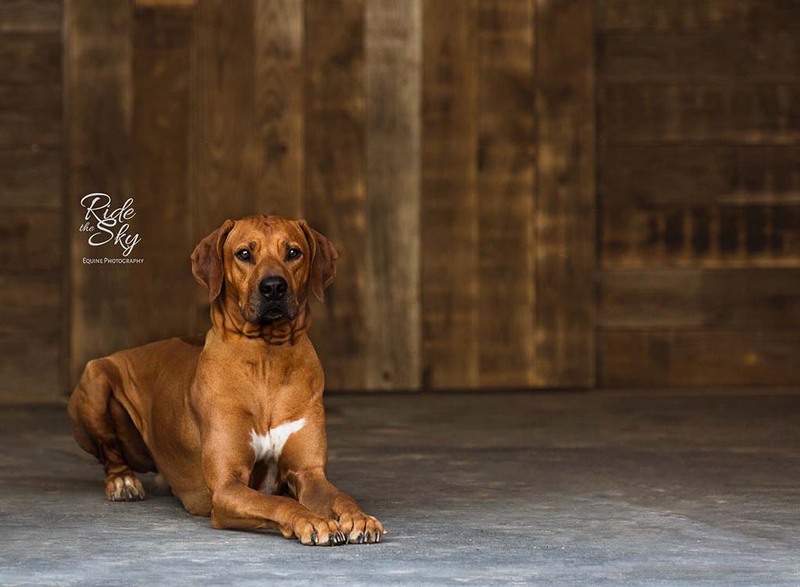 Over time, it was a natural fit for Ride the Sky to develop into a full-service pet photography business. Catching horse and their riders and making them both look good is not an easy job. Betsy Bird does it VERY well.